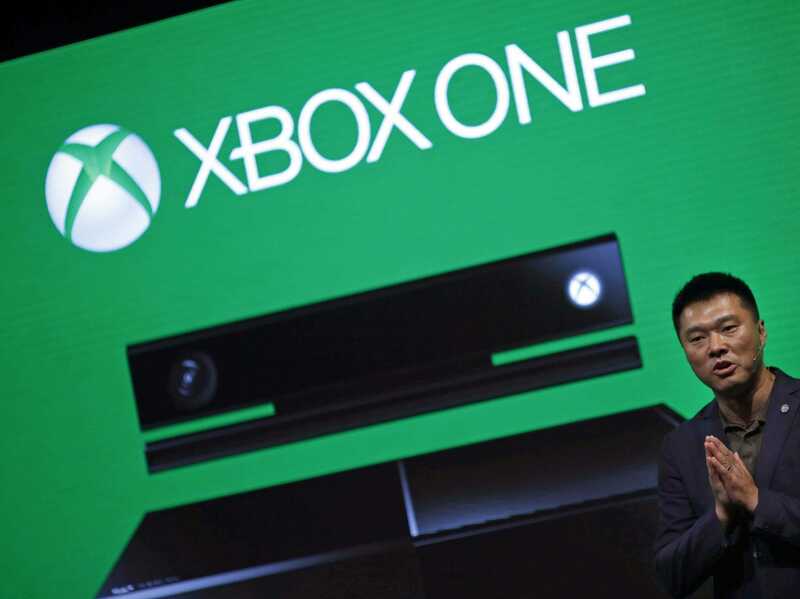 Carlos Barrio/ReutersThe Xbox One might finally outsell the PlayStation this holiday. Microsoft has been struggling to outsell the PlayStation 4, but things might turn around for the system starting on Black Friday. Target announced on Monday that it will sell an “Assassin’s Creed” bundle of Microsoft’s latest console for $US329 on Black Friday. The bundle comes with the newest “Assassin’s Creed,” called “Unity,” as well as the last game in the series, called “Black Flag.” Target will also throw in a $US50 Target gift card. The regular price for the bundle (sans gift card) is $US399. Then there’s the PlayStation bundle, which will also come with two games, “Grand Theft Auto 5” and “The Last of Us.” That will set you back $US399. That might not sound like a big difference, but Microsoft needs all the help it can get. Sony’s console has outsold Microsoft’s every month in 2014. But there’s hope for the Xbox One. In fact, Wedbush Securities analyst Michael Pachter predicted that the Xbox could outsell the PlayStation in September, according to GamesBeat. The reason for that prediction: Microsoft announced a special promotion in September, giving away any free game between Sept. 7 and 13 with the purchase of a new Xbox One. “I kind of think that free Destiny [on Xbox One] was better than [paying] for Destiny on PS4,” Pachter told GamesBeat. During that time, you could get an Xbox One with two games for around $US400. The same thing for a PS4 was $US450. Pachter’s prediction didn’t turn out to be true, and the PlayStation again went on to outsell the Xbox in September, according to NPD Group (via GameSpot). But it proves that price could make a big difference when it comes to choosing a console during the holidays. Microsoft has been struggling to push its console ahead of the PlayStation. It unbundled the Kinect, its motion-sensing device, from the console in June, which dropped the price by $US100. That didn’t seem to help overall, but Microsoft did say at the time that its sales doubled in the US following the removal of Kinect requirements. An even bigger price difference between the two systems during the holidays might finally give the Xbox the boost it needs to come out on top.